We made these this morning before breakfast and it led to a bit of a discussion on Abraham Lincoln during our meal… With the age of our boys, we just touched on the “highlights” of Abe’s life. I’m pretty sure the log cabin was their favorite! I think they might enjoy making cabin’s out of pretzels so we might try that later! We talked about him being honest and I tried to touch a little bit on slavery, but they are still pretty young so I didn’t go into it much. I think that if you have older children they might be interested in learning more about Abraham Lincoln and his efforts as our 16th president. 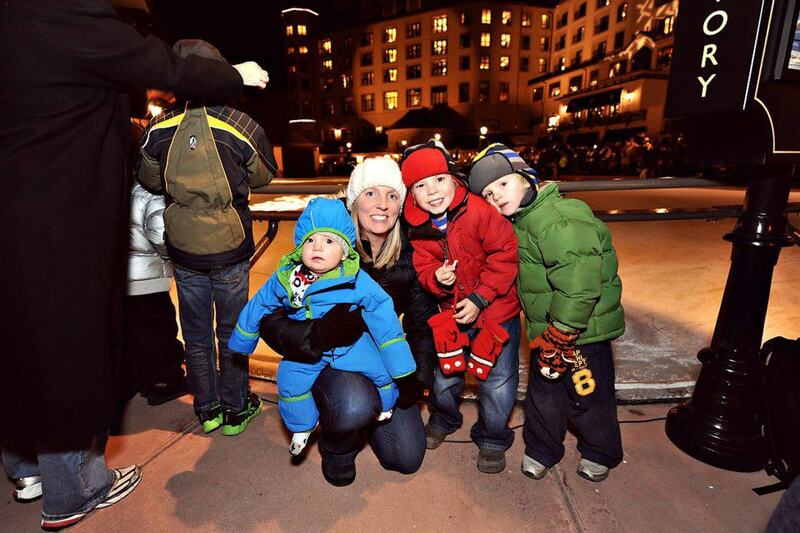 I found a lot of interesting information on the web about why he was called “Honest Abe” and when I explained how honest he was to my boys, Sutton wondered if all the presidents were honest. It was a great opportunity to talk about how everyone should try to be honest and honesty builds trust! 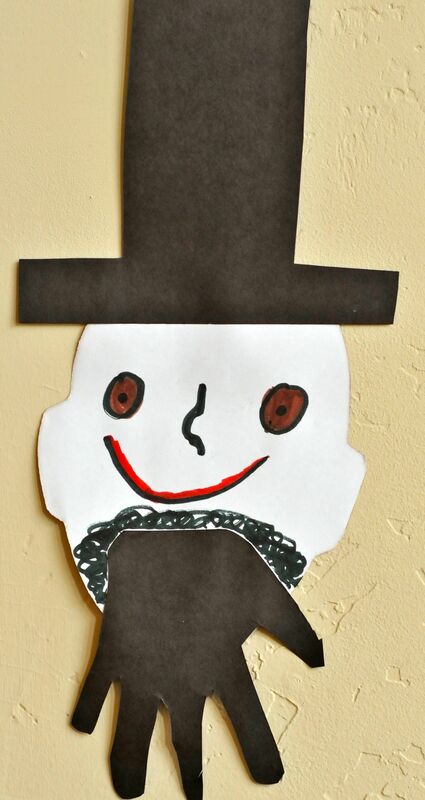 I used to make these Abe’s in my classroom and I would always have the students write a few facts that they learned about Abraham Lincoln down and attach them to the project. You could also cut out a few extra face shapes and have them write one fact on each face shape and make a little Abraham Lincoln book. Either way I think it will help them learn and remember a little bit about our 16th president! Enjoy your Presidents’ Day with your family!